Showing recent results 331 - 345 of 4490 products found. 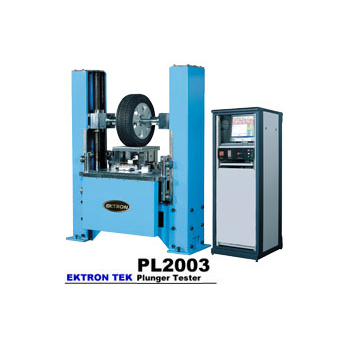 PL2003 - Ektron Tek Co., Ltd. Designed and manufactured in accordance with ASTM F414, DOT571.109, F870 & JIS D4230 standards. 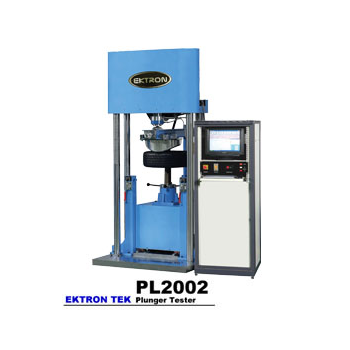 New generation of PL-2000X series Plunger Testers, equipped with servo-hydraulic system to control the testing speed, are available fpr customers to select the suitable model. Test functions including Radial elasticity test, Tread footprints test, Tire dimension test, Bead unseating test, Lateral elasticity test and Pressure distribution analysi for Footprints. 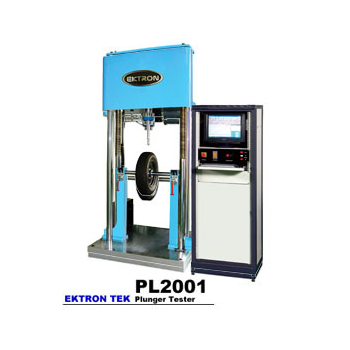 PL2001 - Ektron Tek Co., Ltd.
PL2002 - Ektron Tek Co., Ltd.
polarity tester for MPO / MTP cable production process is to determine the polarity, continuity analysis and design of intelligent products. 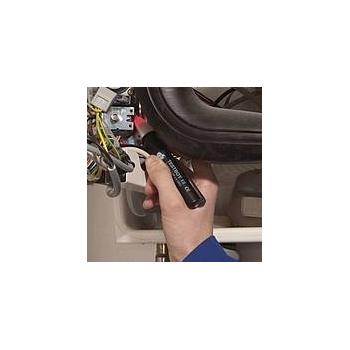 By one-button automatic scanning operation, JW8202 quickly through panel indicators show the status of the cable off and polarity (wire sequence) state. JW8202 provides a fast, accurate and efficient solutions for MPO / MTP cable production, semi-finished products testing, product testing. As a fact that solar panels or related equipment are placed under direct sunlight outdoors without shelter, they are vulnerable to the effects of climate change causing aging and damage; such as when under hail strike, solar panels or equipment are easy to be damaged from hail hits.. 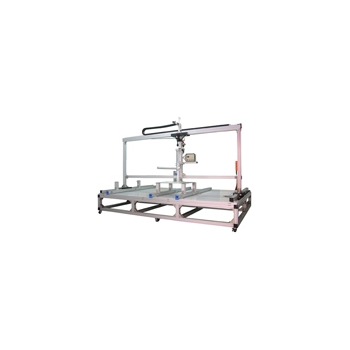 This tester can simulate the impact of hail falling onto your products; and you can adjust the products to facilitate them with the best quality and reliability in the market. FX-212 - Qualectron Systems Corp.
A super high-speed tester, performing test on every pin using an original algorithm, FX-211 can withstand high voltage input, up to 10 0V, Can be connected to a functional test system, Uses semiconductor switches, Programmable threshold level from 1 ?-1 K?, FX-210 supports 128 pins, capable of expanding to support 512 pins. FX-211 supports 64 pins, capable of expanding to support 256 pins. 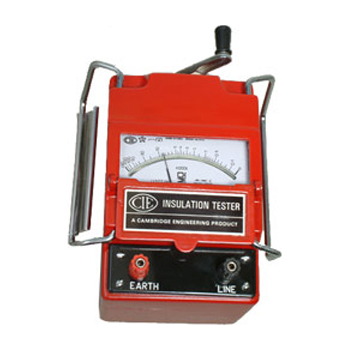 'CIE' Insulation Tester is a compact portable unit incorporating most modern features used for direct reading of electrical operating machines, Rotating Plant equipment, Stationary apparatus, Insulation Control switching equipment, Distribution networks, Communication cables, Insulators, Transformers, Industrial Installations, Cable, electrical components, wiring and other devices capable of carrying the rated voltages. It is a versatile instruments in locating intermittent shorts defective electrical connections insulation and conductor failure and preventing costly repairs & break down insulation value. The IN2102 adds 250V and 1000V ranges to the IN2101. 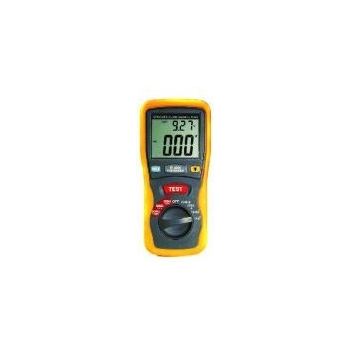 This makes tthe IN2102 a fully specified conventional insulation tester with the added benefit of displaying the test voltage. As with all models in the range, the casing is made from tough ABS offering high levels of durability whilst maintaining user comfort with its unique stylish design, making it ideal for one-handed operation. Preventive maintenance is always a must, especially in motor instrumentation. Knowing before a problem arises, allows time for scheduled shut downs, instead of shutting your process down when you need it the most. 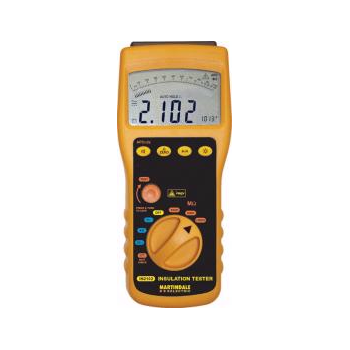 Yokogawa offers many varieties of Insulation testers, from our “Hand Crank” version to our Analog and Digital 1000V versions. The Eagle offers low testing cost for high volume with even the most complex fixture applications. Equipped with a Press-Down-Unit and a combination of analog and hybrid In-Circuit test pins, the MTS180 is in a class for its own. 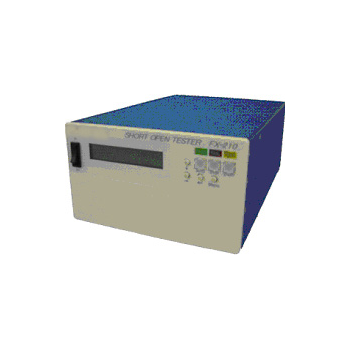 Furthermore, the tester can be equipped with functional test modules to provide even higher fault coverage and thus satisfy the test requirements of a larger number of customers. If you need to test displacement in hard drive motors with speeds up to 10,000rpm, think about BaKo's Type BK2027 Unbalance Tester. It's both easy to set up and easy to use and as a 2 channel DSP based system, it can test 2 motors at once and display the balance results as either unbalance (cm.g), acceleration (m/s2) or vibration strength (g). 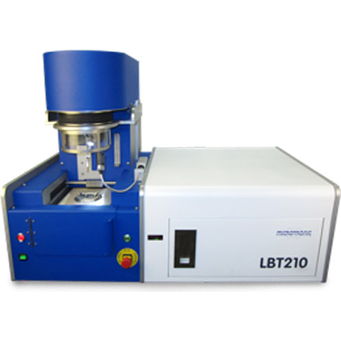 Microtronic's LBT-210 solderability tester has software that offers statistical information such as mean value, standard deviation, etc. A camera option offers video of the test cycle and storage in memory with the appropriate test measurements and data. Additionally, it has the feature to test under nitrogen. This function can be switched on in the software. An enclosure that is flooded with nitrogen lowers and rises with the device under test. 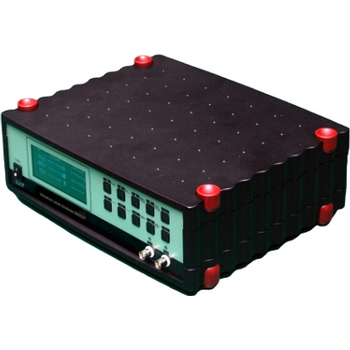 The PR-82 sonic tester has been modified for the automotive industry. 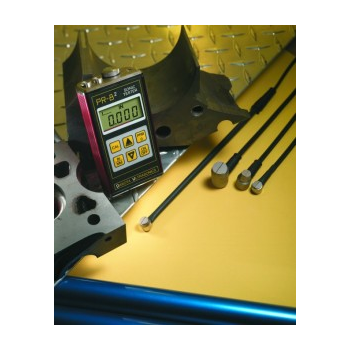 This gauge is commonly used for measuring the thickness of cylinder walls, head ports, decks, tubing, body panals, and windshields. It also has the ability to scan the length of a part to find the the minimum thickness.The PR-82 is back-lit and the unit operates for up to 200 hours on a single set of batteries. It is protected by Dakota Ultrasonics 5 year limited warranty.